Surgical treatment of deep subcortical lesions presents unique technical challenges related to atraumatic access with appropriate illumination and instrumentation in deep corridors. 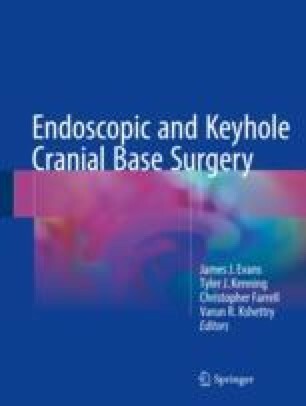 Advances in MRI technique with diffusion tensor imaging and whole brain tractography now allow for the development of minimally invasive parafascicular corridors to lesions. The combination of this technique with port-based approaches has significantly widened our surgical armamentarium. In this chapter, we discuss this technique in detail and the pathologies that can be addressed by port-based approaches.